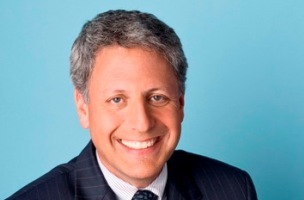 National Geographic Society announced today that Gary Knell has taken over as president and CEO from John M. Fahey, who will continue to serve as chairman of the National Geographic board of trustees. Knell previously served as the president and CEO of NPR from 2011 to 2013 and as CEO of Sesame Workshop for 12 years. The move to National Geographic is the fulfillment of an announced Knell made in August of last year. He announced then that after a tenure of only 21 months, he would be leaving NPR. Knell was credited with bringing stability and steady leadership to the organization, which had been rocked by turmoil in it’s upper echelons for years. The chaos at NPR was capped off by the resignation of CEO Vivian Schiller in 2011 following her mishandling of the firing of Juan Williams and a scandal involving a video showing NPR management criticizing conservatives. 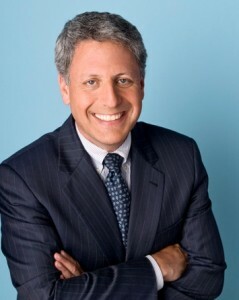 Prior to his work at NPR and Sesame Workshop, Knell also served as senior vice president and general counsel at WNET/Channel 13 in New York, was counsel to the U.S. Senate Judiciary and Governmental Affairs Committees in Washington, D.C., and worked in the California State Legislature and Governor’s Office. Knell has been a member of the Society’s board of trustees since April 2013 and has served on the board of governors of the National Geographic Education Foundation since November 2003. He is also a member of the Council on Foreign Relations.